Keen Signs & Graphics is a full service sign shop providing signs, banners, wall murals, vinyl graphics, screen printed and embroidered apparel. We provide Architectural signage and we can you’re your ADA signage needs. 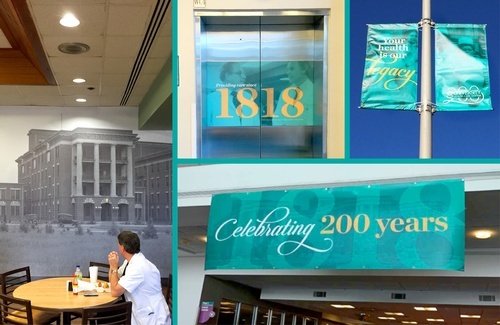 We can handle sign projects of any size whether a single sign or your entire facility. We pride ourselves on providing superior customer service.